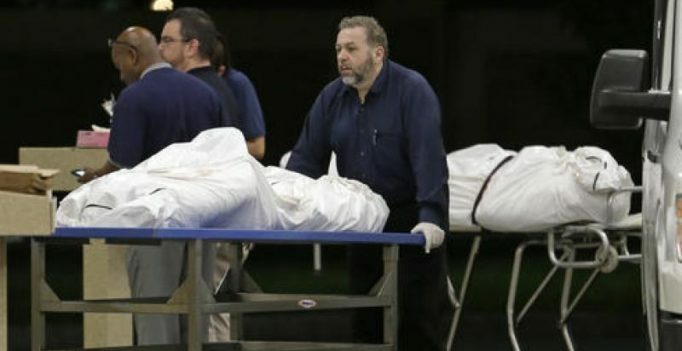 Miami: Two hospitals that treated victims of this summer’s attack on the Orlando gay night club Pulse will not bill survivors for out-of-pocket medical expenses – more than $5 million — officials announced on Thursday. “The Pulse shooting was a horrendous tragedy for the victims, their families, and our entire community,” Orlando Health president and CEO David Strong said in a statement. The health network’s main hospital treated most of the 53 injured people who required immediate medical attention in the aftermath of the June 12 massacre, which left 49 dead. Orlando Health will not charge patients or their families directly, and will for other ways to shoulder costs instead, including federal funds, private insurance, disability insurance and the state’s crime victim compensation program. Florida Hospital, which treated a dozen club-goers, said it would not even bill victims’ insurance for care costs or any potential follow-up surgery. 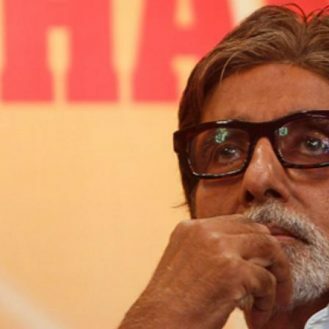 After drawing flak for endorsing health drink, Big B dissociates from campaign? Victory means Enrique bows out after three seasons in charge with nine trophies to his name, including the Cup in every year of his reign…. Music rights of Varun-Tiger's high profile sequels Judwaa 2 and Baaghi 2 sold off!